, we’re making it easier for organizations to create financial statements in Google Sheets on the web and mobile. Simply access the Financial statements template from the Sheets homescreen, and get started by entering and categorizing your business transactions. The template will automatically update charts and graphs illustrating your company’s sales, expenses, revenue, and more. For more information, check out this video. Financial statements are a crucial means by which businesses report their profits, losses, assets, and expenditures. 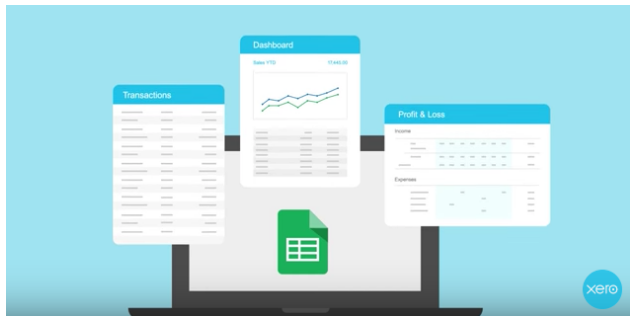 Today, with accounting software company Xero, we’re making it easier for organizations to create financial statements in Google Sheets on the web and mobile.